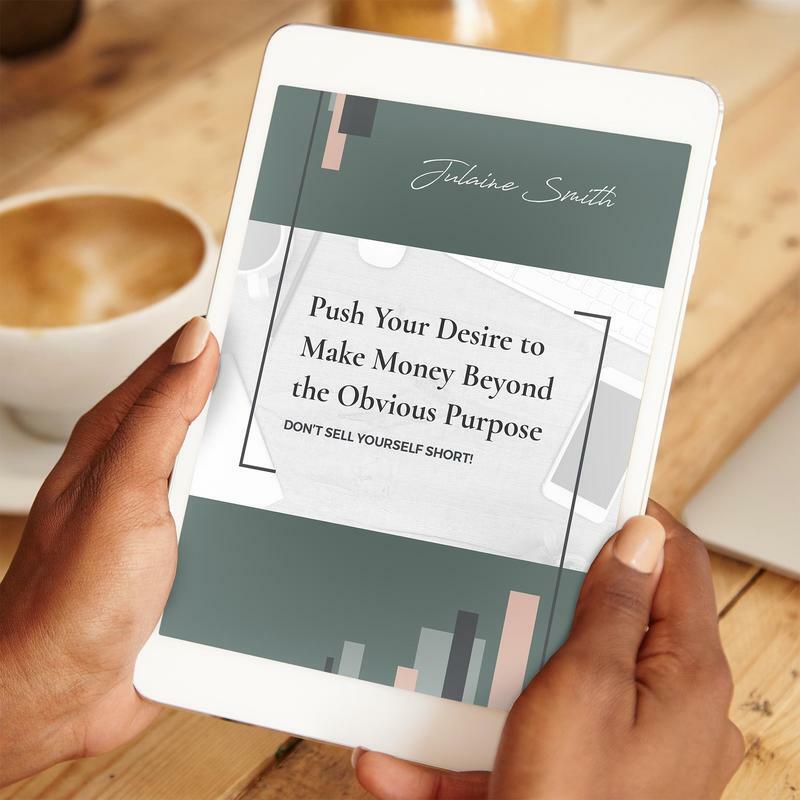 Are you a business leader who feels torn between two desires - your desire to create financial wealth and your desire to serve the purposes of God? Are you experiencing an uncomfortable tension as a result? Creator of the S.O.U.L. Plan and leader of the G Corporation Community. 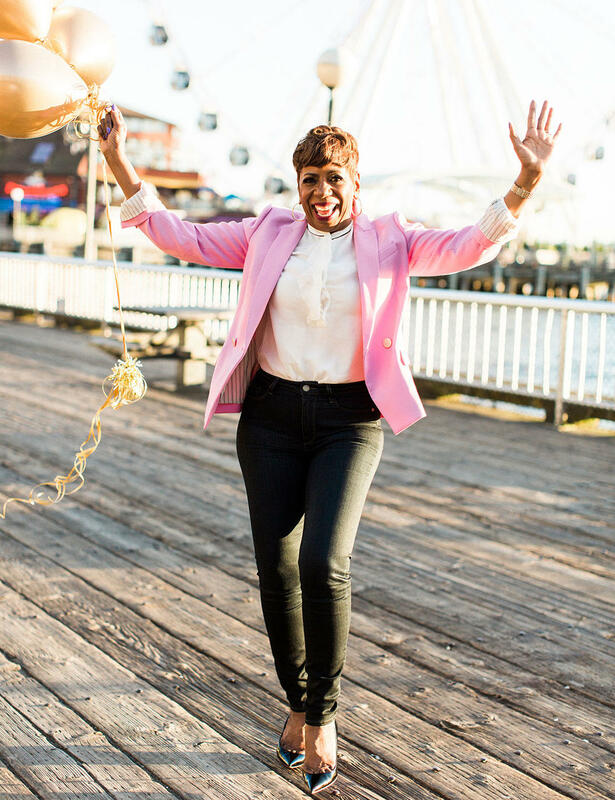 I'm here to help you align your quest for business success with your life's purpose, so you can relieve that tension and soar! Download my FREE S.O.U.L. Plan® Guide and start learning how to ALIGN your desires with a HIGHER PURPOSE for business. ALIGN with a compelling PURPOSE and MAXIMIZE your RESULTS! / a‧lign / (v.) to adjust to produce a proper relationship or orientation. You can get rid of that uncomfortable tension you're feeling. You can ground your business purpose, brand and leadership in higher-level ideals. You can say “yes” to making profit but “no” to the idea of making profit at all costs. I remember the day this became clear to me, as well as what it took for me to get there. Listen to my Tedx-type talk to SAP Concur employees to learn more about my journey. 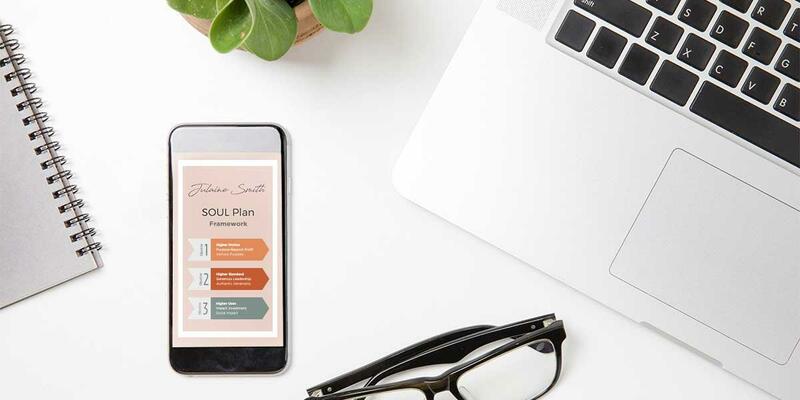 You can fully embrace your relationship with God and trust that it, along with your desire to create wealth, will help you build a life and business you love. 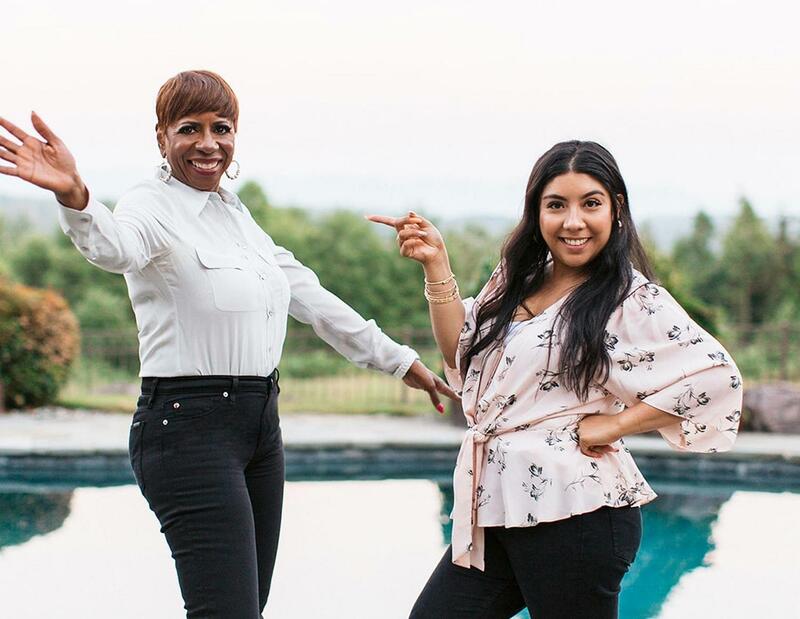 With my co-host, Kaila Alvarez, top-notch guests and actionable, inspiring truths pumping through your earbuds, the Loving God and Making Money podcast is a “can’t miss” listening experience if you're a business leader, boss babe or "wanna be" who loves JESUS.